Susan Bower, Westpac head of agribusiness. Last Wednesday was International Rural Women’s Day. 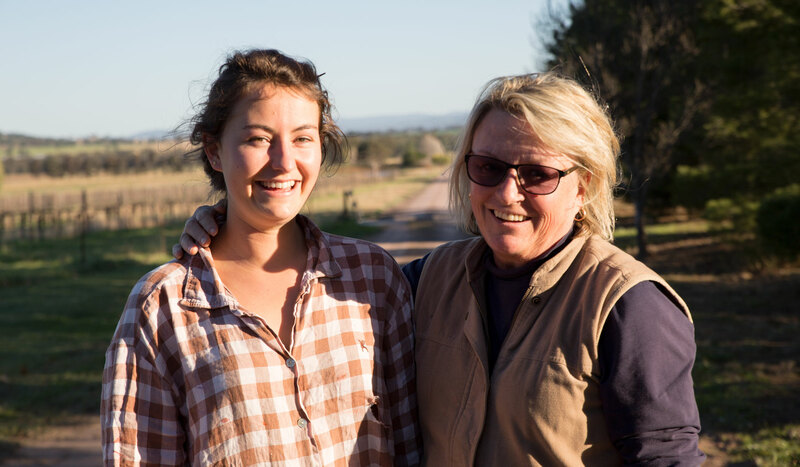 According to The Land, over a third of Australian women live in regional areas, but here in Australia and in many other parts of the world, particularly developing nations, rural women can feel more constrained by traditional gender roles than those who live in metropolitan areas. Lauren Hewitt, Agforce Queensland policy general manager and the 2014 Queensland Rural Woman of the Year, spoke to ABC Rural about the role women play in regional Australia, and revealed that many women underestimated the importance of their work in their communities and lacked confidence in their abilities. The feature that I really love, but also hate at the same time, about rural women is this feeling that they can’t contribute and what they’re doing isn’t interesting, is nothing special or not worth a mention. But, as Hewitt went on to say, this belief is completely unfounded, and in many cases the absolute opposite of the truth. Women are increasingly active in the boardrooms, council offices, farms and households of rural areas. Jenny Mitchell OAM, past president of CWA of NSW and previous South Pacific Area President of the Associated Country Women of the World, told The Land that ‘statistics tells us that women are responsible for much of the work in rural areas globally’. And it is benefiting entire communities. In fact, one of the focal points of this year’s IRWD was the idea that women are an ‘untapped catalyst for development’. Making up approximately half of the world’s population, women also make up half of the world’s work force, a force that is still very much under-utilised. 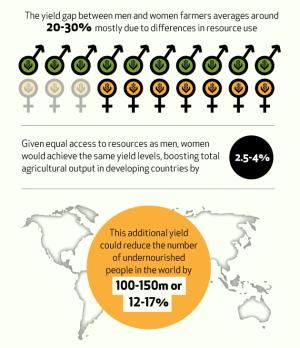 Studies have shown that if women were given better training, education and access to resources, it would make a huge impact upon global issues such as poverty and food security. For more on the global impact of gender inequality check out this video. Vi Thonh lives in Phnom village in Cambodia. Although she never learnt to read or write, she has taught herself to weave. Weaving has provided her with a way to honour her culture and an income and has empowered her as a skilled and knowledgeable member of her community. She passes this knowledge on to younger members of her village to ensure their prosperity into the future. After Strathewen was devastated by the Black Saturday Fires, the community decided to manage their own recovery program, to great success. Many women in the community led recovery programs, such as Barbara’s Chook project, Marion’s Letterbox project, and Vicki’s efforts to rebuild the town hall. ‘I can catch bricks’, a Big Stories favourite, is the short film by Jane from Port Augusta, who has battled with breast cancer her entire life, but found the time, energy and compassion to provide support for other cancer patients both in her career as a nurse, and as a cancer survivor. She is truly an inspirational woman who has made an incredibly valuable contribution to her community. And finally, one of our own: the supremely talented Jeni Lee has been our filmmaker in residence in Port Augusta, Murray Bridge and, just recently, Coober Pedy and has produced some of our most popular and significant films and photo essays. She and her partner, Sieh, have been making incredible documentaries as Carousel Media for years, all while raising a young family. If you look up superwoman in the dictionary, don’t be surprised if you find a picture of Jeni smiling back at you. Read more about Jeni here. Who are the superwomen in your life? We’d love to hear about them! Shoot us an email, tweet us @bigstories or post on our Facebook wall. Trust us, all stories are big to us, and we want to hear all of them.